They say love solves all problems and makes the world go round. But it is never the case. Relationships are hard and if it’s a long distance relationship, then it is just a constant roller coaster ride in both good and bad ways. It is easier to plan celebrations and buy gifts when your ‘baby’ is around. But how do you celebrate an occasion like Valentine's day when most part of your heart is a thousand miles away. How do you know what they want? What do you do? Well, there are always solutions to problems and that’s why this blog from Flowers N Emotions. we have solutions to make this roller coaster ride slightly smoother. At least for the love week. Nothing says ‘I love you’ better other than yourself. Record a video telling them how much they mean to you. Or do a monologue about the first time you met. Or a small skit from one of your favourite memories with them. Hang a few pictures in the background too. Mail this video and arrange for online delivery of a flower bouquet or a small Valentine gift. 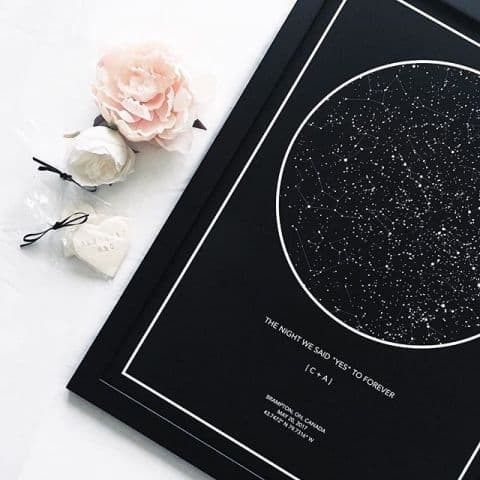 Now you can get a picture of the night sky you first met your loved one. There is a company that calculates and tells you exactly how the stars were aligned on a particular date and time. Get that framed and send it to them. It is a beautiful expression of love because what is prettier than a starry night sky? Handmade gifts are the best. They never go out of style. Be it that you write a poem on a paper and frame it, knit a scarf, write something on a cushion cover, mug or plate, or that you simply write ‘I love you’ on a t-shirt. The choice is yours. It’s the effort that counts. What can be better than a packet of assorted gifts? Make a care package according to what your beloved likes and send them. This package could have a box of chocolates or candies, scented candles, shampoos, soaps, a photo album, shaving essentials and the best one- a book. Mix it all together and make a beautiful package. You can do whatever pleases you and what you think your better half would like. But just do something. Let them know that you care. It is all that matters. Love is a galaxy of emotions coming together as one but yet demanding very little in return. Get ready to make the roller coaster ride slightly smoother this week! !